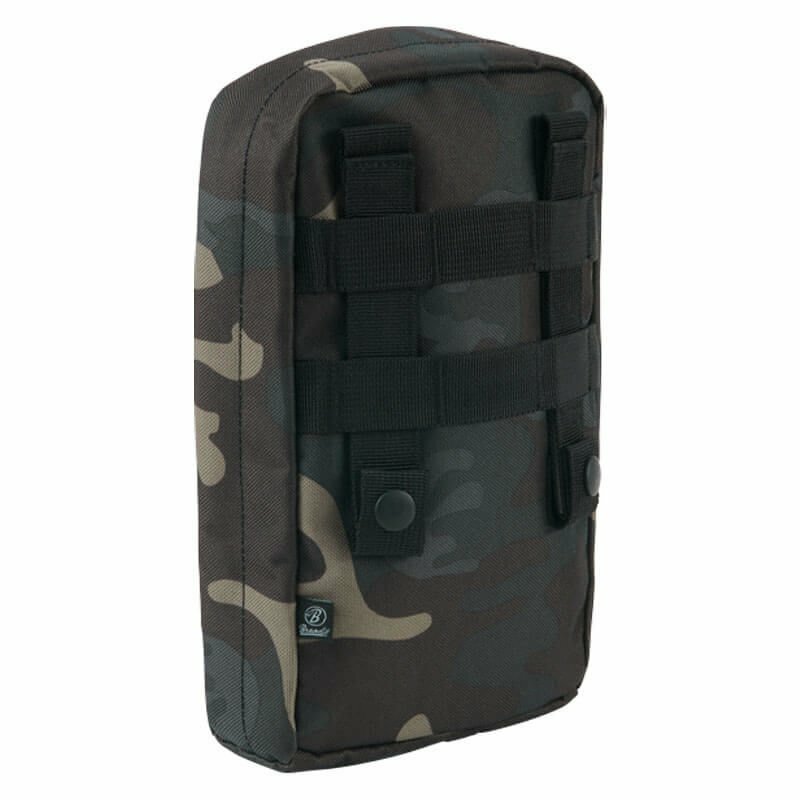 Snake pouch compatible with the MOLLE mounting system. Made of high quality polyester, resistant to abrasion and tearing. Closed with a zipper. The product contains a number of compartments and elastic tapes inside. The pouch can be attached to the belt. The pouch will surely meet all requirements of every fan of military and survival.